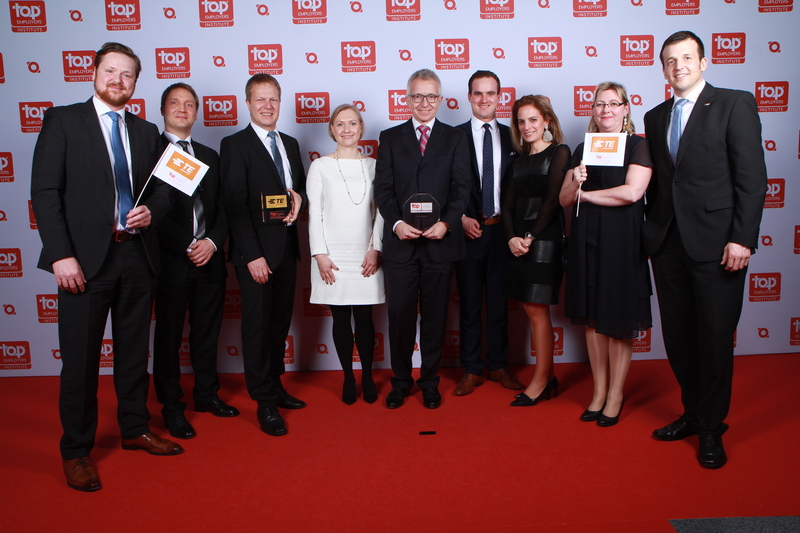 DARMSTADT, Germany – Feb. 1, 2019 – TE Connectivity (TE), a world leader in connectivity and sensors, has been recognized for the 10th time as one of the best employers in Germany for 2019 by the Top Employer Institute (TPI), an independent HR certification company. TE Connectivity has received the award for being a Top Employer in the Engineering sector. Recognition by the TPI follows a multi-stage evaluation process in which personnel planning, talent strategy, corporate culture, performance management, career planning and other employee metrics are assessed. Only employers who meet TPIs highest standards receive the award and certification. 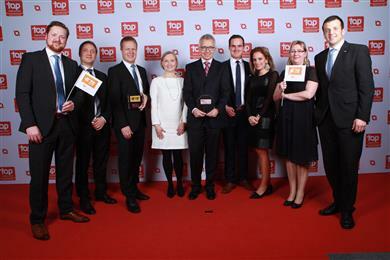 Since first receiving the Top Employer recognition in 2008, TE Connectivity has received the award 10 times. This underlines TE Connectivity’s consistent efforts to offer outstanding career opportunities and fostering favorable working conditions for technical professionals and engineers. In addition, TE Connectivity offers many opportunities for students and young professionals: Dual degree programs, thesis initiatives and support, international exchange programs for young professionals as well as mentoring programs. As a responsible company, TE is engaged in the initiative JOBLINGE, where the company supports at-risk youths entering the job market. With the program, students are supported with scholarships and acquire important social skills and job-related competencies in group projects. Through a six-month, intensive program, the youths also receive guidance on personal strengths and suitable career paths. 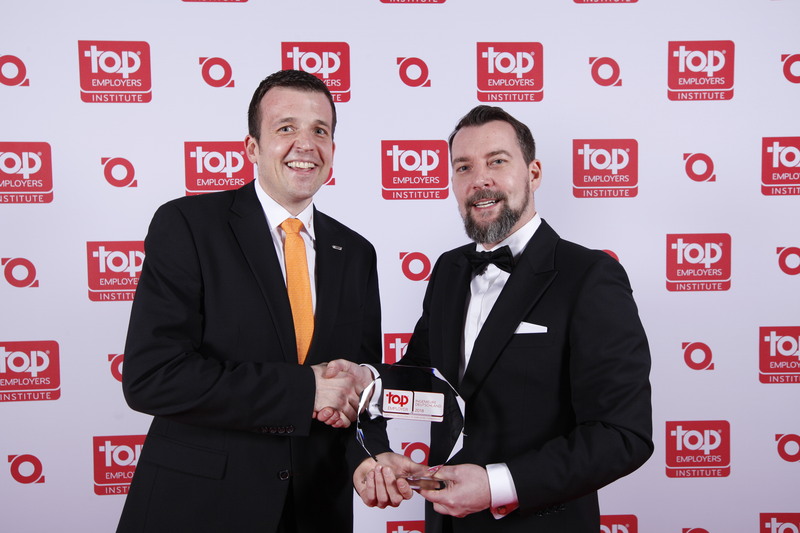 With more than 14,000 patents, TE Connectivity ranks among the top 100 most innovative companies worldwide. TE connectors and other products can be found in nearly all everyday products, which contain electrical or electronic components. These products range from automobiles to washing machines and televisions. 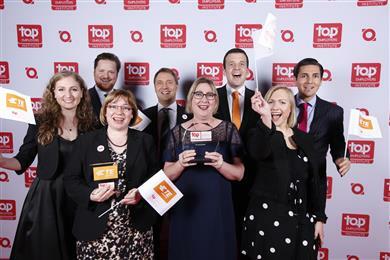 Throughout its sites in Germany, TE Connectivity puts its award-winning talent strategy into practice by introducing innovative and promising measures. In doing so, TE takes up its role as a responsible employer within the country.